At many times in my life, I found scriptures to help me get through whatever I was facing. Many of us have our go-to scriptures for when we need extra love and comfort from our Heavenly Father. I will continue to add to this list as I find scriptures. 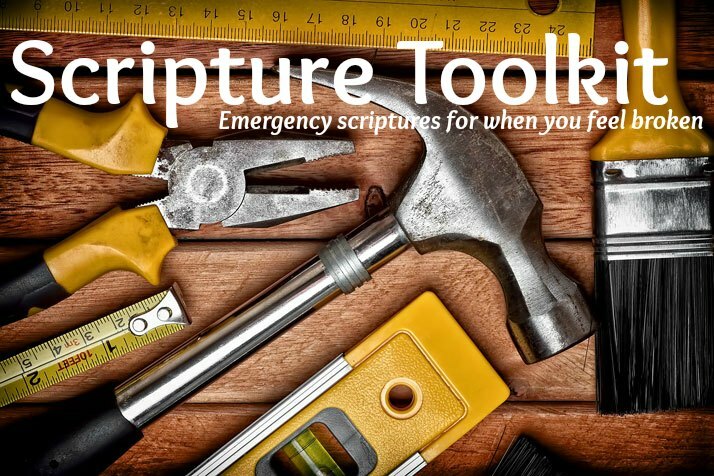 Do you have a favorite emergency scripture? Categories: Spiritual Thoughts | Tags: Scriptures | Permalink. I think you might have meant Mosiah 24:13-16 I read that one a lot haha:) thank you so much for your post!! Yep, that’s what I meant. Thanks for pointing that out!